The Nor-Am Tour took Trudy Mickel across Canada and the U.S. in 2017. She then conquered the junior world championships with a gold medal in single moguls. That performance landed the 16-year-old from Durango a spot on the U.S. Ski Team. Trudy Mickel caught the eye of the U.S. Ski Team after a strong freestyle skiing season last winter. They invited her to the junior world championships, and she delivered a gold medal. Now, they’ve rewarded her with a full-time spot on the team. Mickel, a 16-year-old from Durango, was the youngest member of the U.S. team for the FIS Freestyle Junior World Championships in early April in Valmalenco, Italy. That didn’t intimidate her one bit, as she skied to first place in the single moguls event. For the effort, the U.S. Ski Team announced her selection to the 2017-18 team. Mickel left Durango last winter to train full time in Steamboat Springs. She will continue to train in Steamboat and work closely with the U.S. coaches based out of Park City, Utah. She hopes to slowly transition to Park City in the coming years with the goal of staying with the U.S. program. Mickel is the youngest member of the U.S. freestyle team. She was named to the D Team along with 17-year-old Hannah Soar of Connecticut. The U.S. team is split into three teams with an A Team and B Team ahead of the D Team. It was only two seasons ago that Mickel was still a member of the Purgatory Freestyle Team under head coach Kirk Rawles. While mastering her moguls turns and soaring through the air at Purgatory, she had her mind on becoming a member of the U.S. team but never thought it would happen so soon. As a member of the team, Mickel will have access to world-class support that ranges from from coaching and training to sports science, sports medicine and educational opportunities. Mickel said she will be busy training for the upcoming season. That training will include more than 1,200 jumps on water ramps and trips chasing snow in Australia, Canada and Switzerland. She hopes to compete at the Deer Valley World Cup in Park City in January so she can compete against the best mogul skiers in the world. Mickel thanked her parents, Alex and Molly, for preparing her for the opportunity. She said her father began coaching her when she was 5 years old. 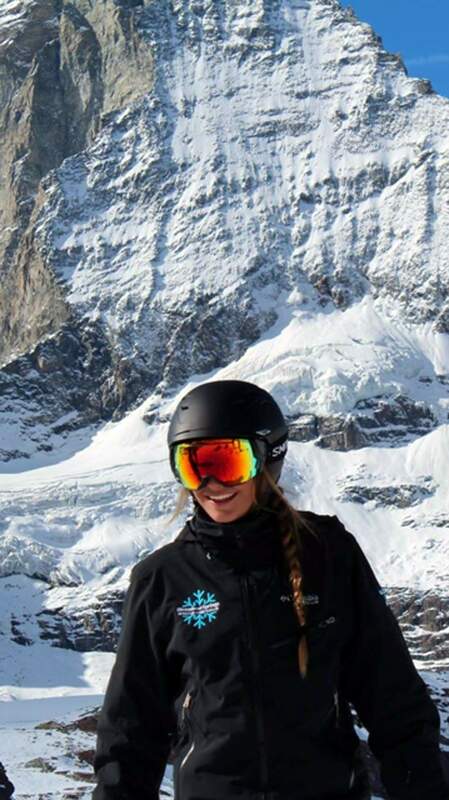 She also credited coaches at Purgatory and in Telluride and her Steamboat High Performance Team coach Kate Blamey for realizing her potential and pushing her to continually improve. Mickel is on pace to become an Olympian. Her coaches believe she has what it takes, and the young skier is aware the hardest work is still to come.